10. First Pregnancy: You devour every single weekly pregnancy milestone update from BabyCenter.com and know exactly what kind of fruit/vegetable your baby currently resembles. 9. First Pregnancy: You diligently avoid all caffeine, alcohol, sushi and other supposed pregnancy no-nos. 7. First Pregnancy: You play French folk music and Learn Japanese CDs before going to sleep in hopes of giving birth to a multilingual genius with an IQ of 150. Second Pregnancy: Screw the folk music. Nothing wrong with having a child of mediocre intelligence! Because, let’s face it, you want to go to sleep as soon as you can when you already have a child with another on the way. 6. First Pregnancy: You feel the baby kick around 20 weeks. Second Pregnancy: You feel the baby kick around 12 weeks. And why is that? “Your muscles aren’t as strong the second time around, so you feel it more,” the OB says “helpfully.” *SIGH* A simple “you’re more in-tune with your body” would have sufficed, doc. 5. 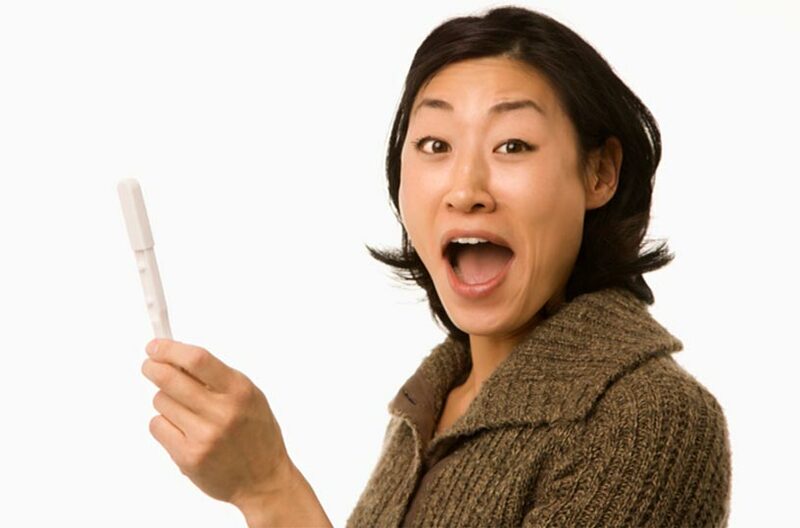 First Pregnancy: YOU: Guess what? 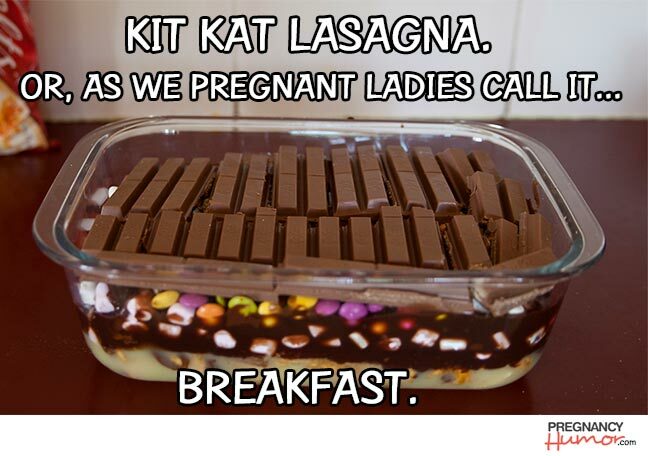 I’m pregnant! FRIENDS & FAMILY: Yaaaaayyyy! This is the best news EVER! Second Pregnancy: YOU: Guess what? 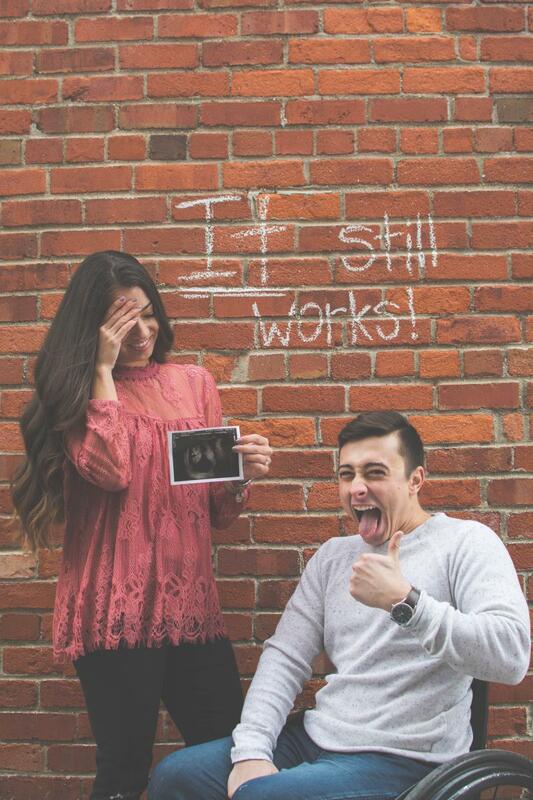 I’m pregnant! FRIENDS & FAMILY: Huh. Was this planned? 4. First Pregnancy: You buy a ton of maternity clothes to show off that beautiful, blossoming bump. 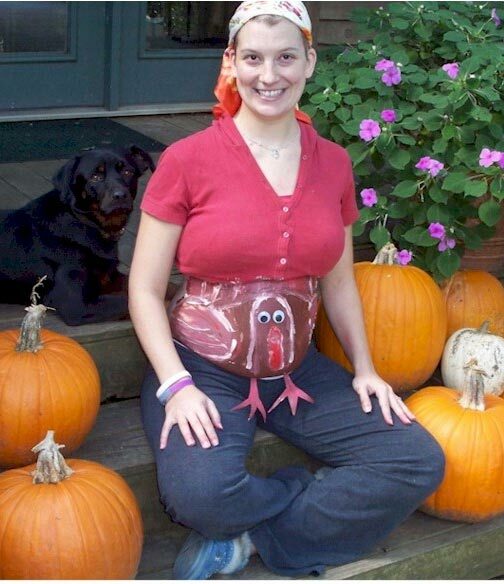 Second Pregnancy: It’s all about sweatpants. 3. First Pregnancy: You have outdone yourself with the nursery, which is beautiful enough to be displayed in the pages of House Beautiful. Second Pregnancy: You’re not even sure where you’re going to put the kid. Put a blanket in a dresser drawer, perhaps? 2. First Pregnancy: You rub cocoa butter on your stomach every day to avoid stretch marks. Second Pregnancy: You quickly throw on your sweats to avoid looking at the stretch marks caused by your first pregnancy. 1. First Pregnancy: You and your baby are celebrated at a fun baby shower. 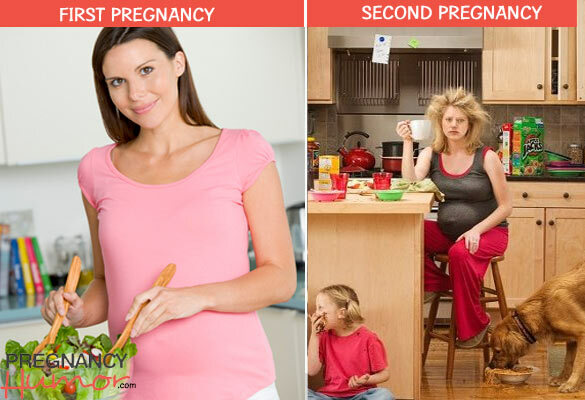 Second Pregnancy: You are lucky if you have the time to take a hot shower. 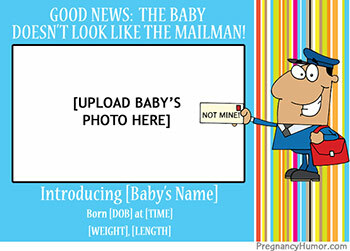 Join Pregnancy Humor on Facebook for even more maternity-fueled laughs! 1stPg–Each meal is a carefully planned nutritional masterpiece.